Gebe performing at a concert hall in Sichuan Province on Saturday evening before his arrest. The singer, Gebe (sometimes spelled Gaybay, Gepe or Gepey), was detained Saturday night as he was leaving the concert hall in Aba Prefecture, according to reports from Free Tibet and Radio Free Asia, which is financed by the United States government. 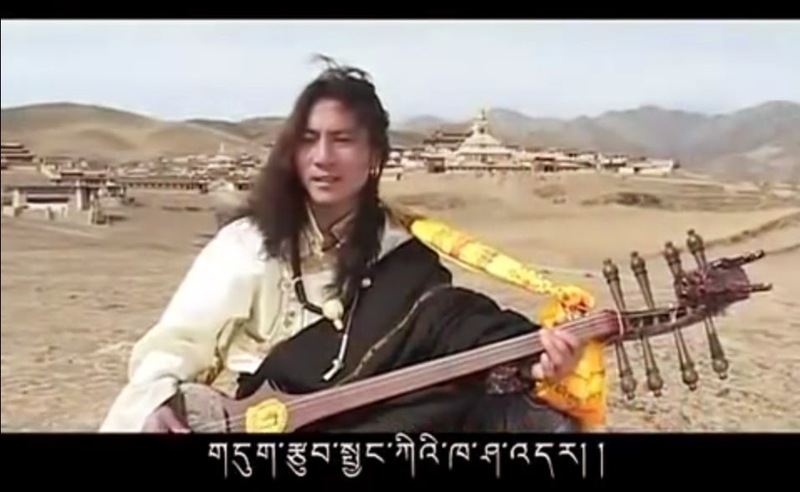 Aba, or Ngaba in Tibetan, is a heavily Tibetan area of Sichuan.A popular Tibetan singer was arrested in Sichuan Province last week after a concert at which he performed songs from his banned album, according to Free Tibet, a London-based advocacy group. 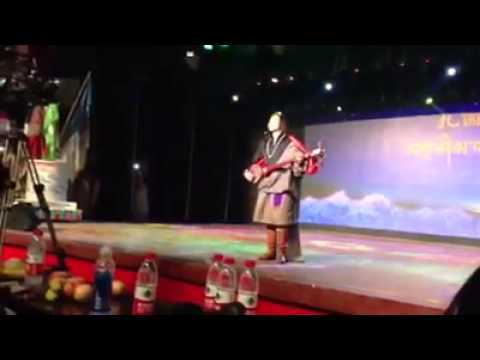 In a video uploaded to YouTube by Free Tibet of his performance just before his arrest, Mr. Gebe can be seen on stage singing the song “Will Be Perished” and playing the dramyin, a traditional lute, to the sound of clapping and cheering from the audience. But we will be perished if we ignore our mother tongue. But we will be perished if we forsake all our traditions. But we will be perished if we overuse alcohol and tobacco. Mr. Gebe had not been seen in public since 2012, the year his album was released. 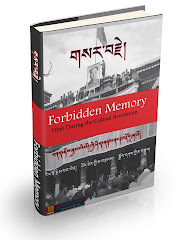 In addition to “Will Be Perished,” the album contains songs that express the suffering of the Tibetan people under Chinese Communist rule and call for the unity of the Tibetan people and victory for the Dalai Lama, the exiled Tibetan spiritual leader. The album was banned in China soon after its release. The police from Ma’erkang — or Barkham in Tibetan — County in Aba detained Mr. Gebe in spite of appeals by the concert organizer and other artists present that Mr. Gebe was innocent of any crime, said Radio Free Asia, citing a local resident speaking on the condition of anonymity. 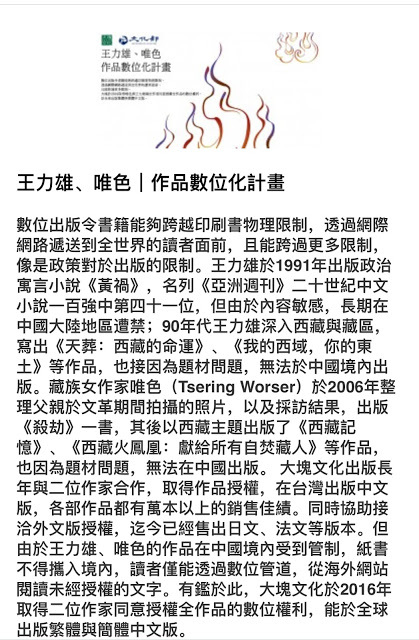 “Heartache!” the Tibetan poet and dissident Tsering Woeser wrote on Twitter on Monday after learning of Mr. Gebe’s arrest. It is unclear where Mr. Gebe was being held and what, if any, charges have been brought against him. Reached by telephone, a man from the Ma’erkang County police denied knowledge of the matter. Mr. Gebe is one of at least 11 Tibetan musicians who have been arrested by the Chinese authorities since 2012 for writing and performing songs that assert Tibetan national and cultural identity and challenge Communist Party rule in Tibet, according to Free Tibet. The songs give voice to a sentiment held by many Tibetans that policies formulated by the Han, China’s dominant ethnic group, are encroaching on Tibetan culture. In extreme cases, some Tibetans, pushed beyond frustration by the government’s policies, have resorted to self-immolation. Chinese government officials have pushed back against the idea that Tibetan cultural and religious traditions are under threat. In a white paper on human rights in China issued on Monday, the government touted its efforts to protect Tibetan culture, saying it had invested 127 million renminbi, or $20.3 million, in efforts to preserve the region’s cultural heritage.